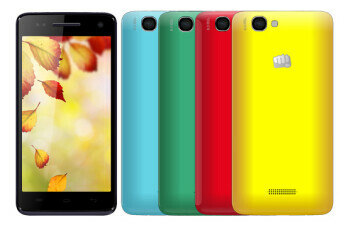 The Micromax Canvas 2 Colours A120 is a powerful device with Android 4.2 running the show. 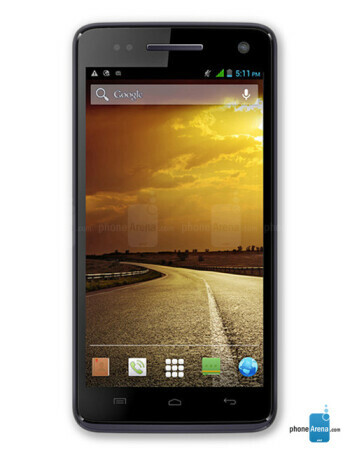 Specs-wise it is a 5-incher with 720 x 1280 px resolution, 1.3 GHz quad core processor, 1 GB RAM, 4 GB ROM, microSD card slot. 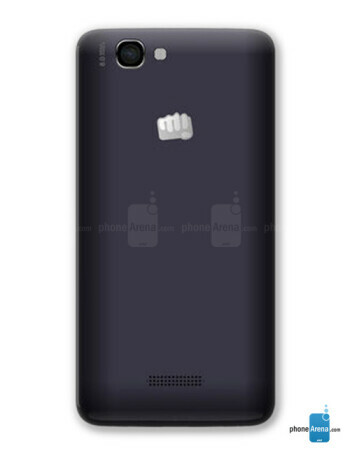 There are also two cameras - 8 MP on the back, and 2 MP on the front.